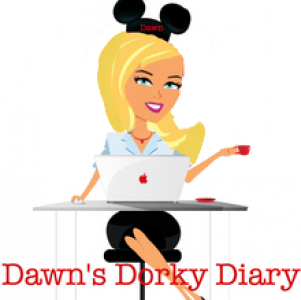 Disney “Tip of the day!” – Travel, Family & Fun rolled into one! Disney TIP of the day! Enjoy table service restaurants for lunch instead of dinner. The menu items are usually the same, but the prices are often lower!